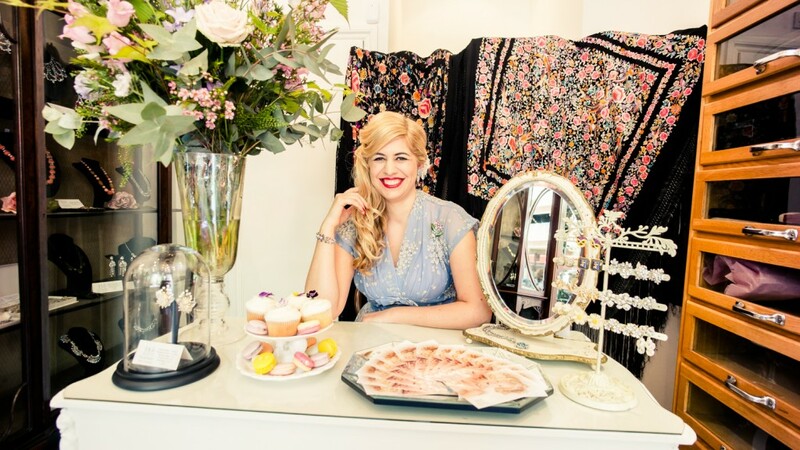 Passionate About Vintage is curated by vintage costume jewellery expert and enthusiast, Natalie Leon. Natalie launched Passionate About Vintage after graduating from The University of the Arts, London, where she spent many happy hours at the National Art Library researching her thesis on the history of costume jewellery. Natalie delights in sourcing the finest quality vintage and designer costume jewellery from around the world and writing about vintage costume jewellery, would you like her to write for you? Passionate About Vintage designs have been featured in Vogue, Harpers Bazaar, You & Your Wedding, Condé Nast Brides, Tatler, Cosmopolitan Bride, The Telegraph, Easy Living and The Guardian.